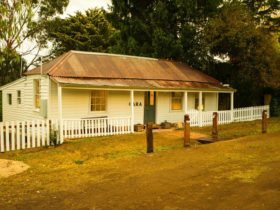 From the Dja Dja Wurrung people, who first inhabited the land thousands of years ago, to the Swiss Italian migrants of the gold rush and Melbourne’s turn-of-the-century holidaymakers, Daylesford has long been considered a special place of healing. Invigorate your body and mind in Daylesford’s famous mineral waters and find a new sense of balance. 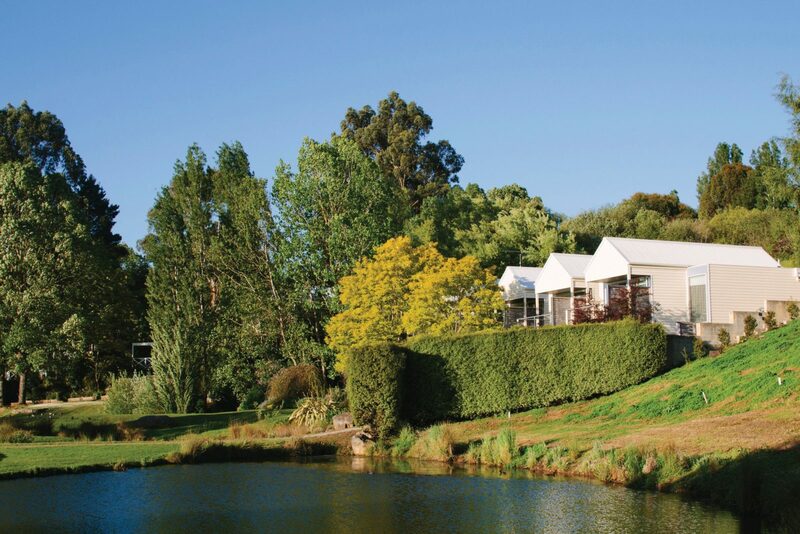 Base your Daylesford escape around the natural mineral springs with a rejuvenating spa experience at Hepburn Bathhouse, Salus or Peppers Mineral Springs. Book relaxing massages and skin renewing rituals from wellbeing practitioners who offer an array of natural therapies, holistic health services and beauty treatments. 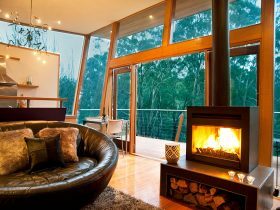 Stay in self-contained spa cottages and have a spa treatment come to you or opt for treatments in sleek modern studios. Slow down, unwind and take in the natural surroundings. Watch native wildlife at play and fill up a bottle with the local mineral water down at Lake Daylesford, paddle around in a kayak on Jubilee Lake, or get the blood flowing with a walk to the top of Wombat Hill. Top off your spa holiday with dinner at some of Victoria’s best restaurants. 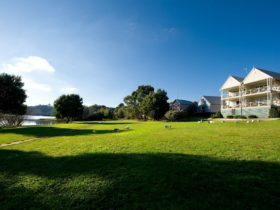 Live it up at Daylesford’s renowned Lake House Restaurant, winner of two hats from The Age Good Food Guide. Try out the Argus Dining Room or enjoy a Japanese banquet at hatted Kazuki’s. For more casual seasonal fare, hit up the many cafes, pubs and eateries around town. Time your visit for the Regional Producers’ Day in Daylesford each February, which showcases delicious local produce, pick up esteemed local art at the Convent Gallery, or lose yourself in the larger-than-life pageant that is Chillout, the largest gay and lesbian event in regional Australia. 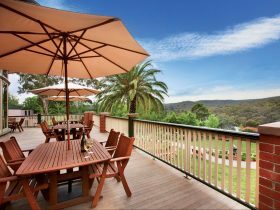 Daylesford is 108 kilometres north-west of Melbourne or about 90 minutes’ drive on the Western Freeway or the Calder Freeway. 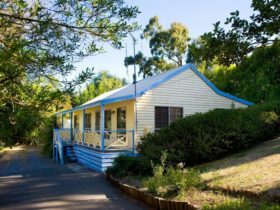 Daylesford is an Urban Location area within the local government area of Hepburn in Victoria, it is located approximately 88kms from the capital Melbourne and extends over an area of 37.967 square kilometres. Daylesford has a recorded population of 2548 residents and is within the Australian Eastern Daylight Time zone Australia/Melbourne. 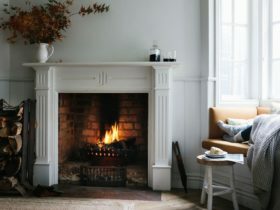 If you are planning a visit to Daylesford we’ve put together some of the things you can see or do while you are here. These include, places to stay, tours and attractions, some upcoming events and places where you can grab a meal. Go ahead, try one of the buttons above. Every destination has something worth seeing so start exploring… If you know Daylesford and think we’ve missed something, let us know and we’ll share it here.